Upper Mustang Trek | Junket Nepal Pvt.Ltd. 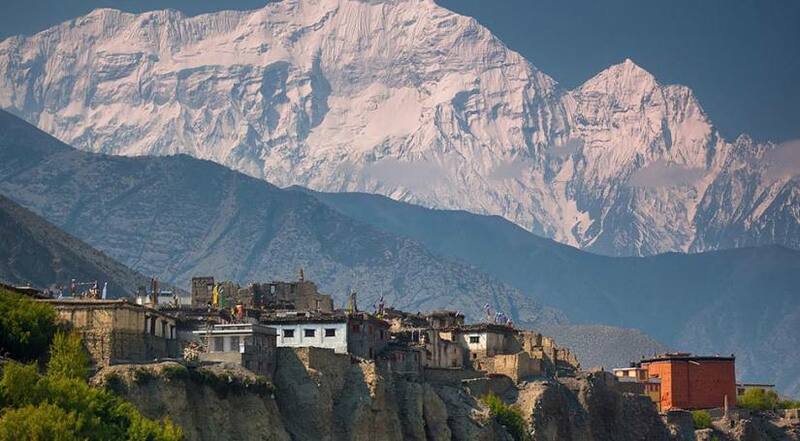 Upper Mustang Trekking is a journey to forbidden kingdom of Upper Mustang offering to explore Trans-Himalayan mountain regions with mysterious landscapes, traditional cultural villages, and hospitable locals and so on. 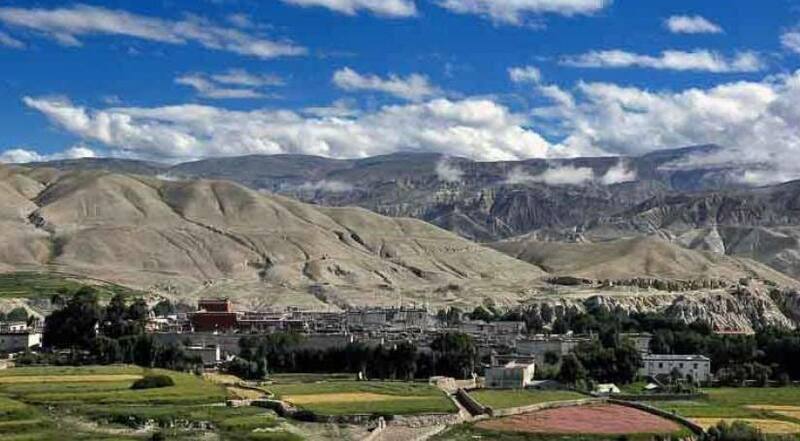 Upper Mustang is a dry land also known as the land of rain shadow. During the trek, we can have great opportunity to explore thousand years of old monasteries, caves, charming villages, and scenic beauties of diverse landscapes. Lo – Manthang was the walled capital of the kingdom of Lo which was found in thirteenth century. The place contains huge archeological significant where recently a series of caves were discovered, attractive ancient Buddhist paintings, Newari influenced paints, Tibetan scripts, pottery shards and many evidence were found. A professionally organized Upper Mustang Trekking with Junket Nepal Pvt.Ltd embarks from one of the most attractive city Pokhara. Leaving pokhara we will have an amazing short flight to Jomsom to get started the trip. We start our journey by making a walking journey to Kagbeni. In Kagbeni, we will have to register our restricted area permits and Annapurna Conservation Area Permit. Our interesting Upper Mustang Trekking journey continue to reach the kingdom of Upper Mustang at Lo – Manthang via several interesting places such as; Chuksang, Samar, Geling, Ghami and Tsarang. Along the route, we pass through several villages, some tantalizing viewpoints, world’s recognized Kali Gandaki River valley, several Tibetan influenced Gompas, monasteries, chhortens, scenery of several snow-capped peaks around Annapurna and Dhaulagiri mountain ranges and many more attractions while making several ascends and descends. We will make a day excursion around Lo Manthang where we will explore four major temples, around 150 Tibetan cultural influenced traditional houses, several caves, archeological sites and surrounded landscapes. After there, our returning journey follows the trail to Jomsom via one of the religiously important temple place Muktinath and fly back to Pokhara.